OMG Posters! 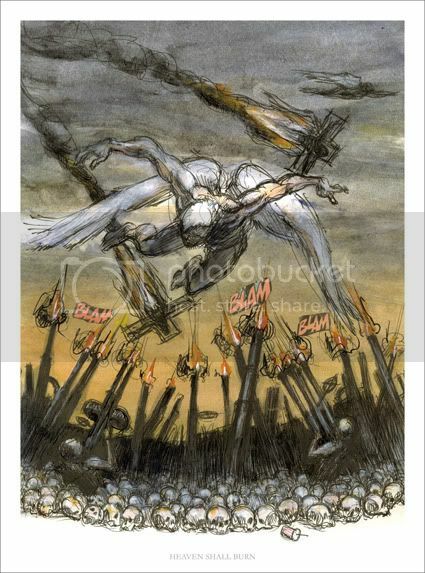 » Archive "Heaven Shall Burn" Art Print by Derek Hess - OMG Posters! Here’s another cool new art print by the legendary Derek Hess. “Heaven Shall Burn” is a 21″ x 28″ offset, has an edition of 300, and is $40. Grab one at DerekHess.com.